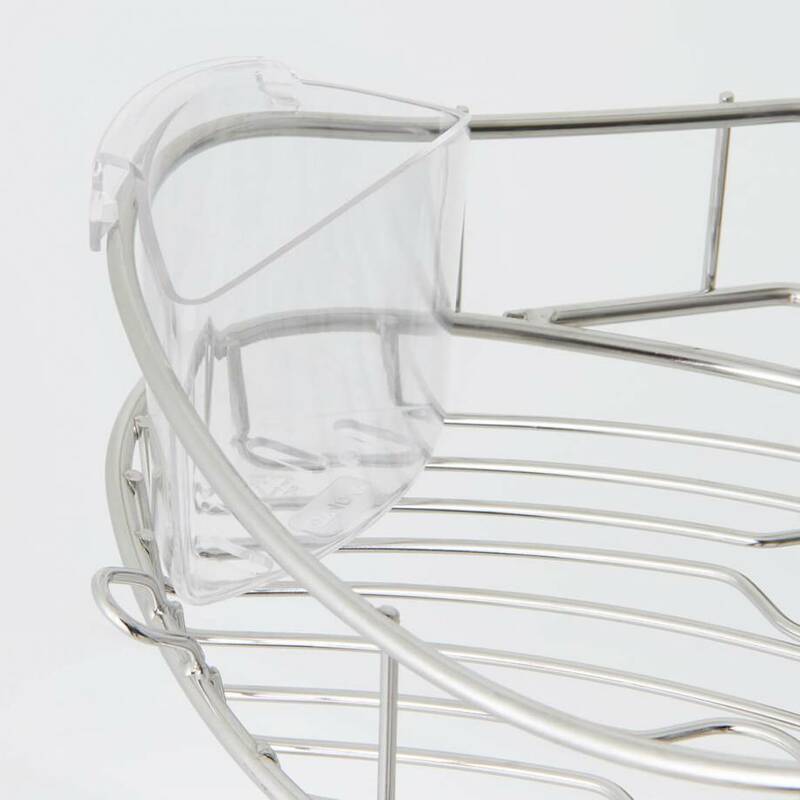 The Monsoon 2 is a highly practical shower caddy for the bathroom. 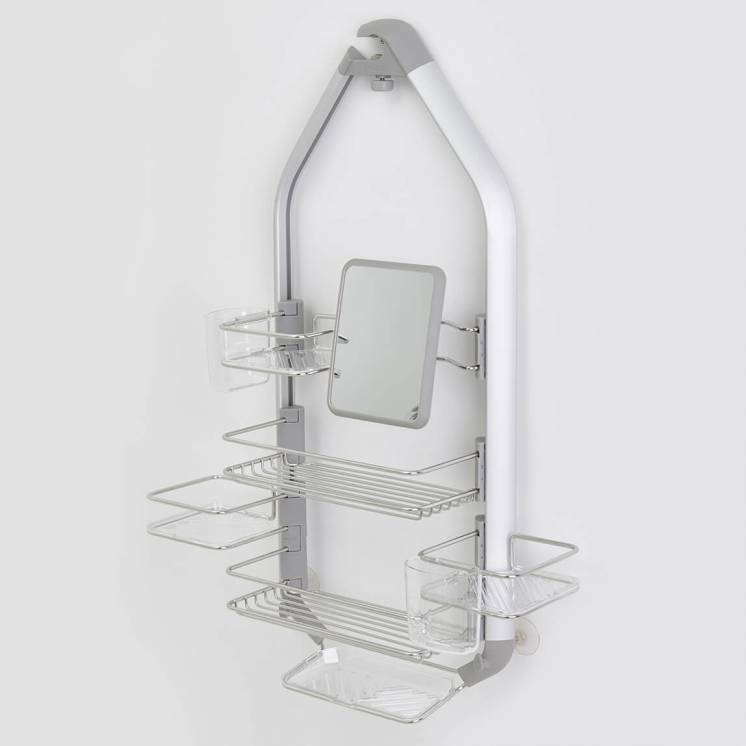 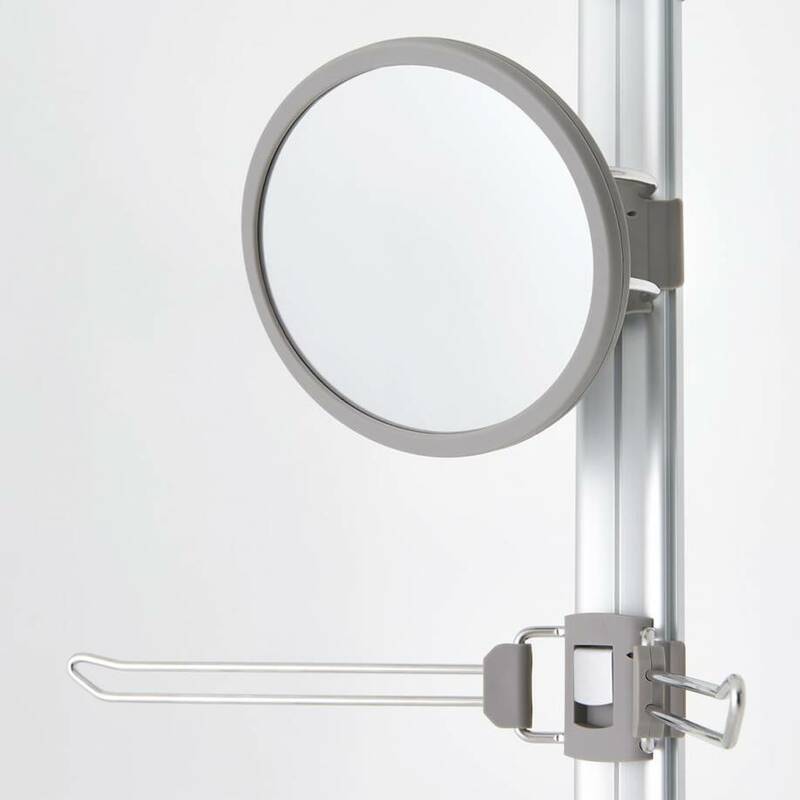 Its unique storage configuration, including 3 stainless steel baskets and detachable soap holder, are the perfect accompaniment to its anti-fog mirror. 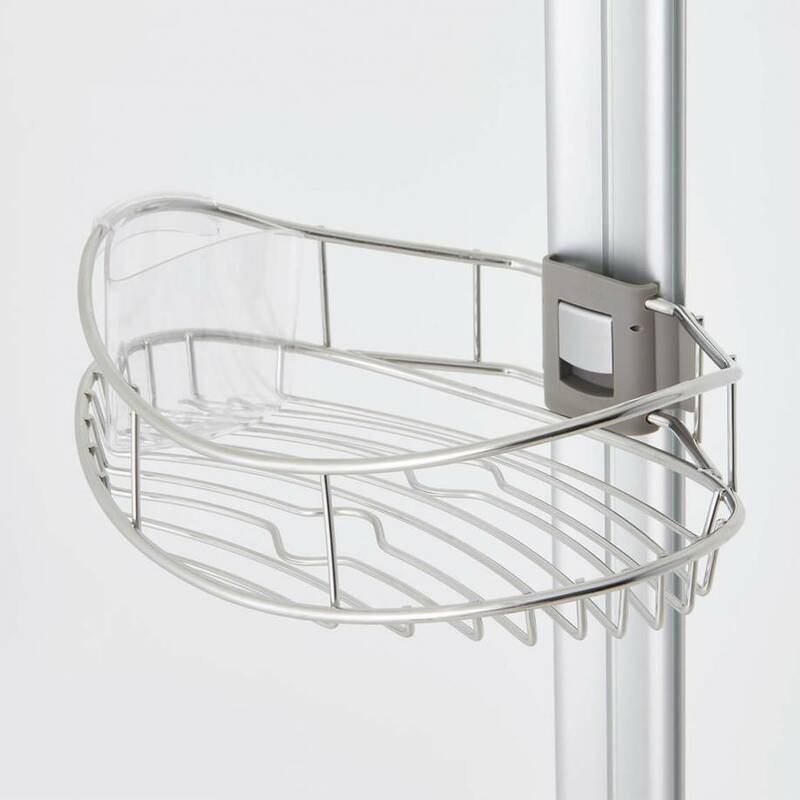 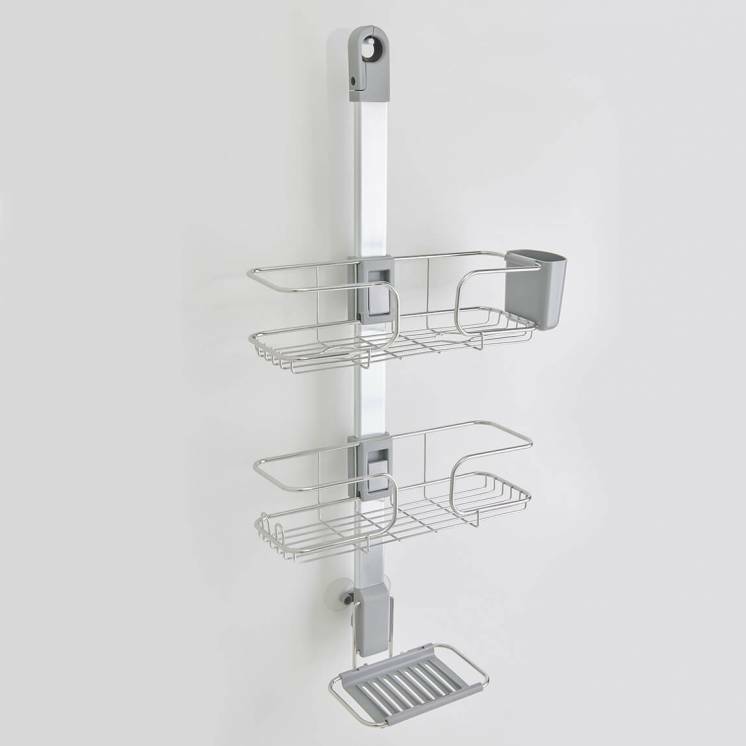 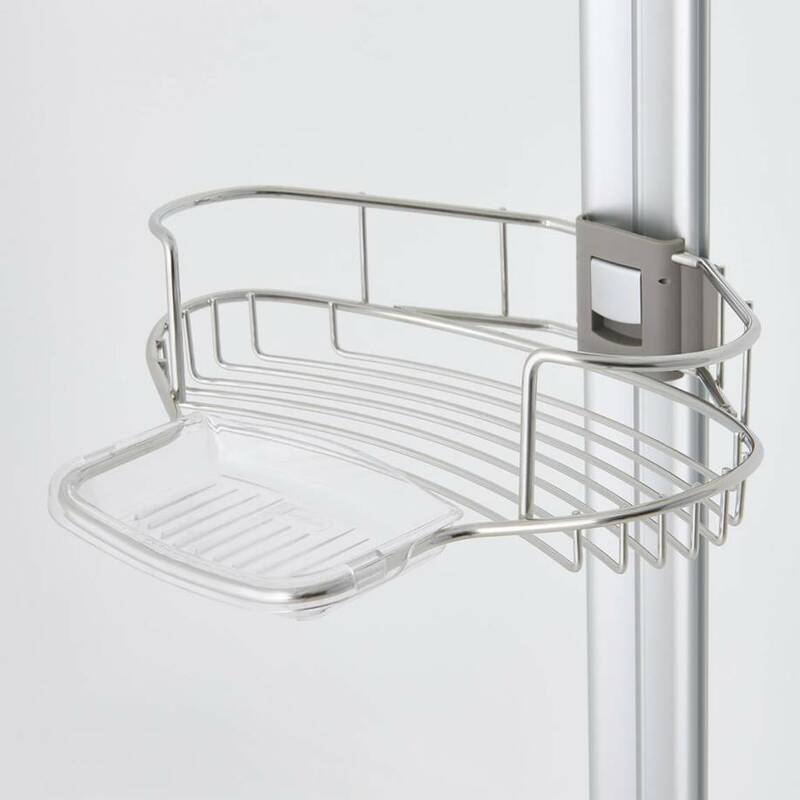 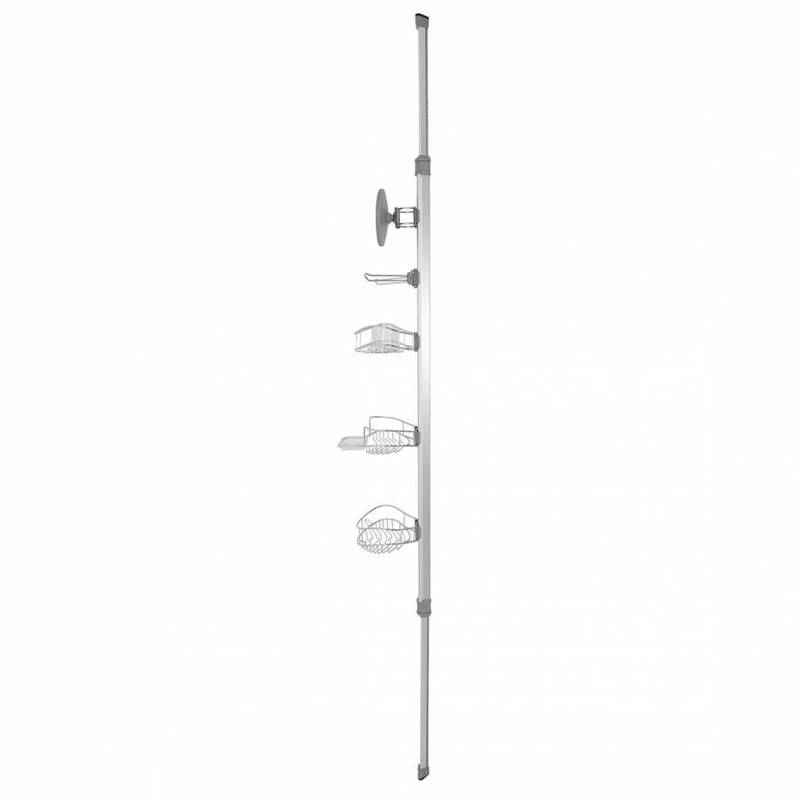 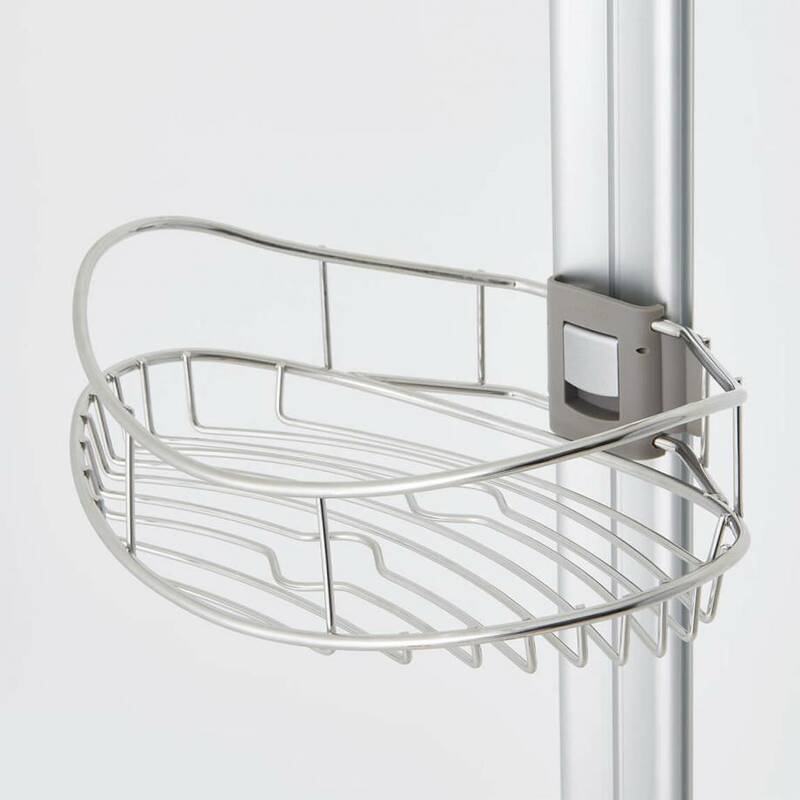 Whether near the sink, shower or bathtub, this shower caddy can be installed almost anywhere you want, thanks to its extensible length. 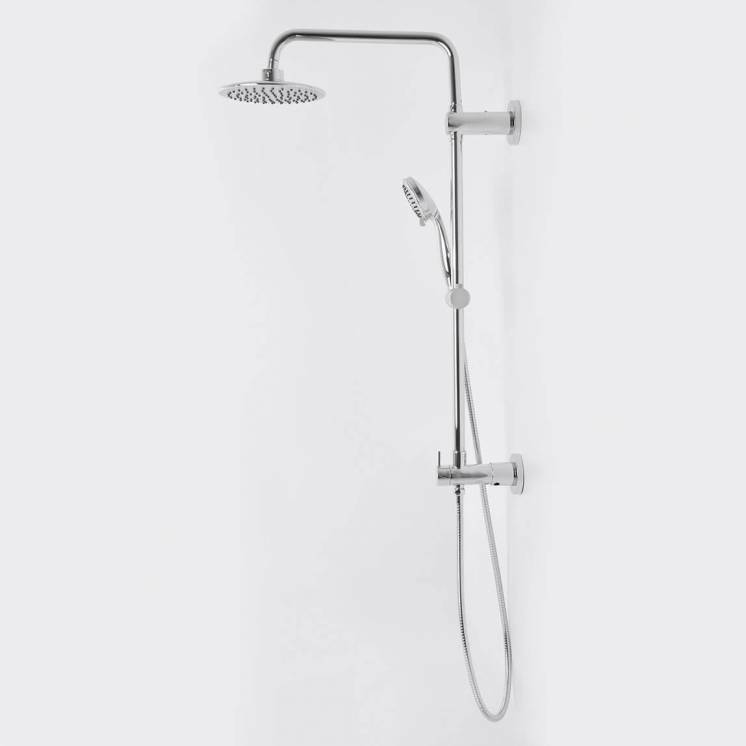 Rust and corrosion resistant, the Monsoon 2 is a very durable choice. 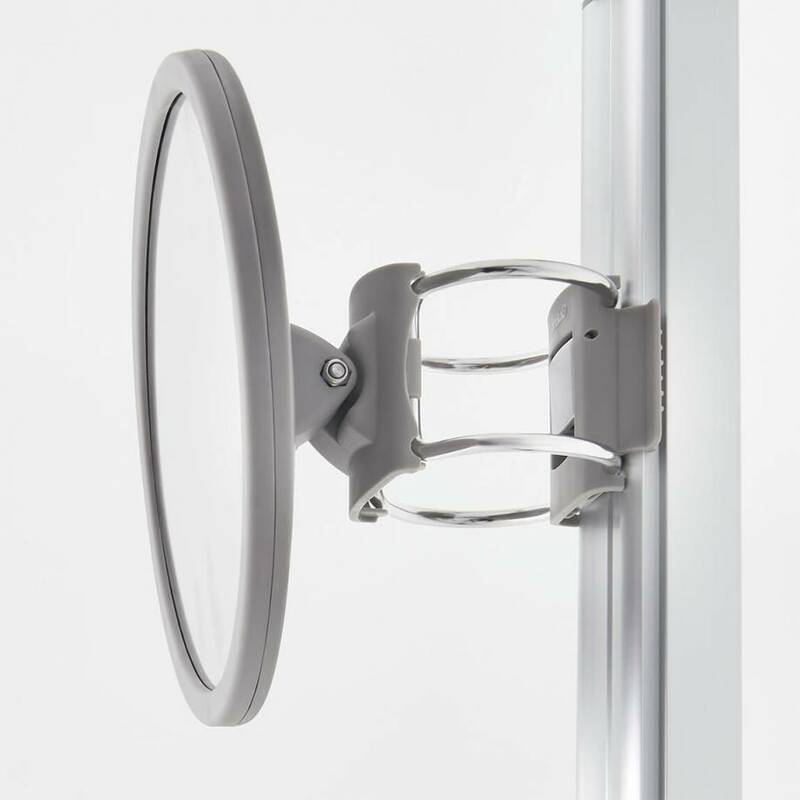 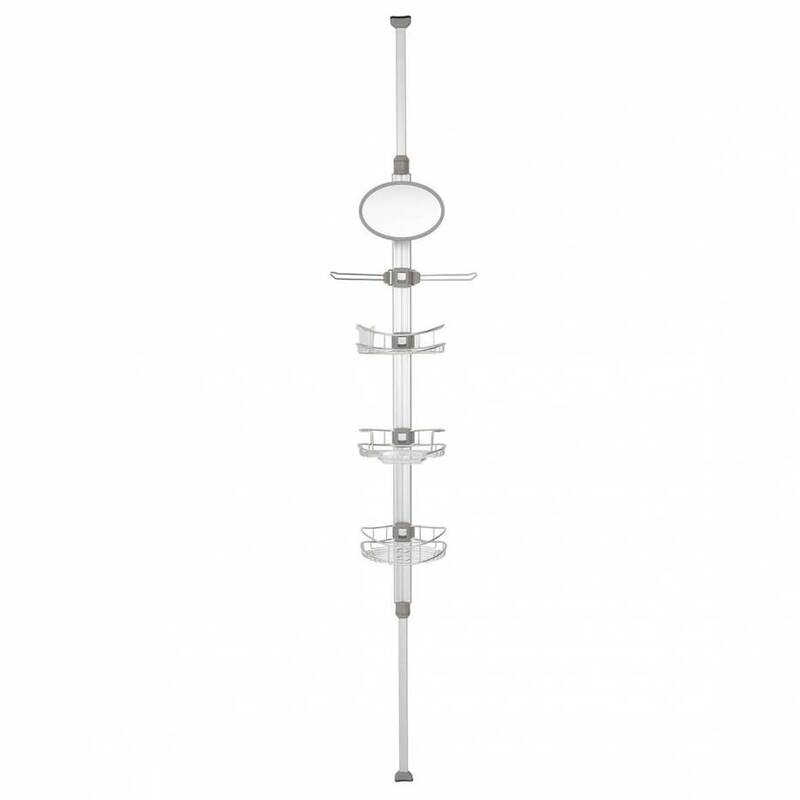 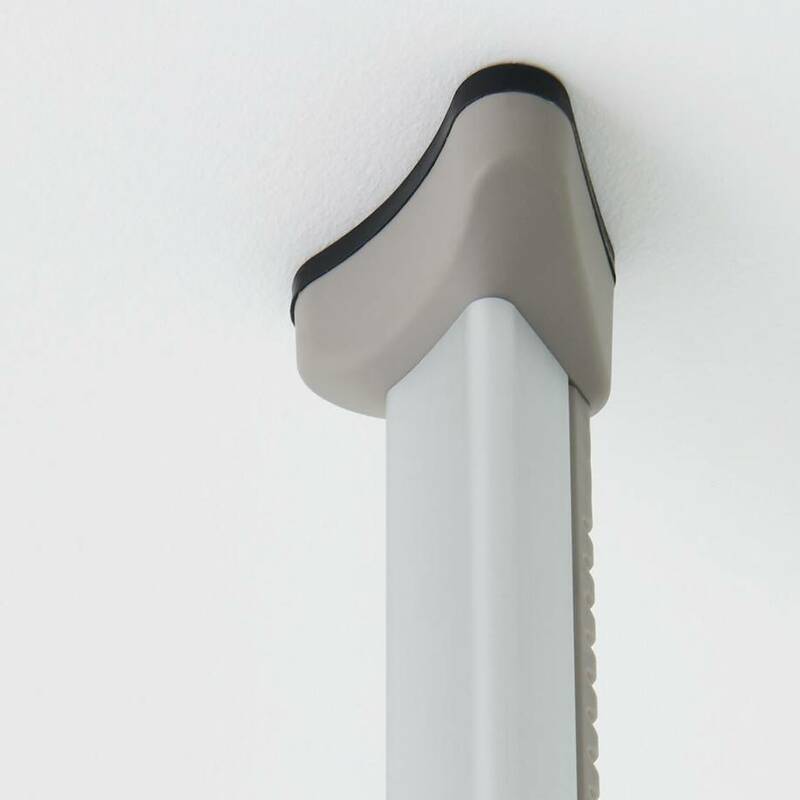 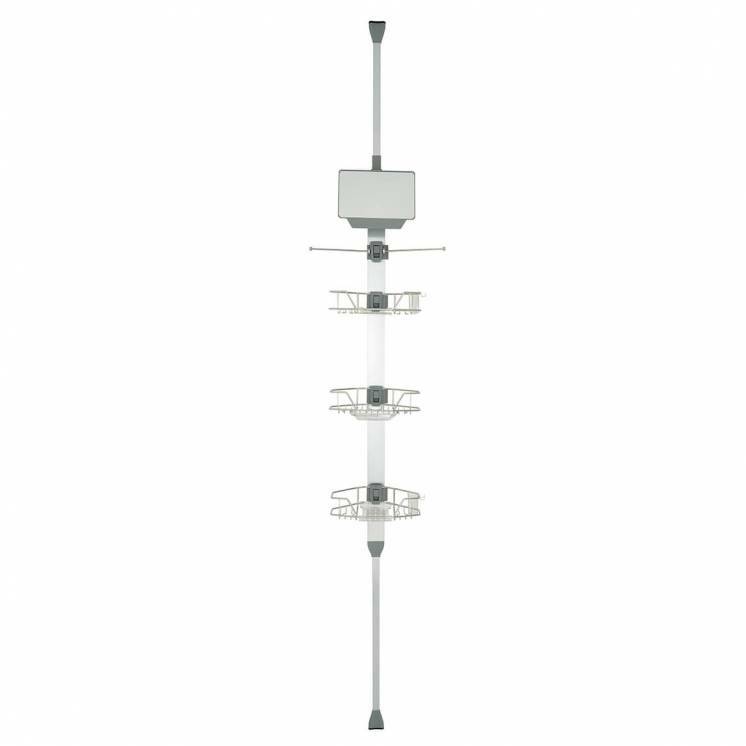 Take advantage of its optimum solidity with its high quality aluminum pole and stable rubber foot. 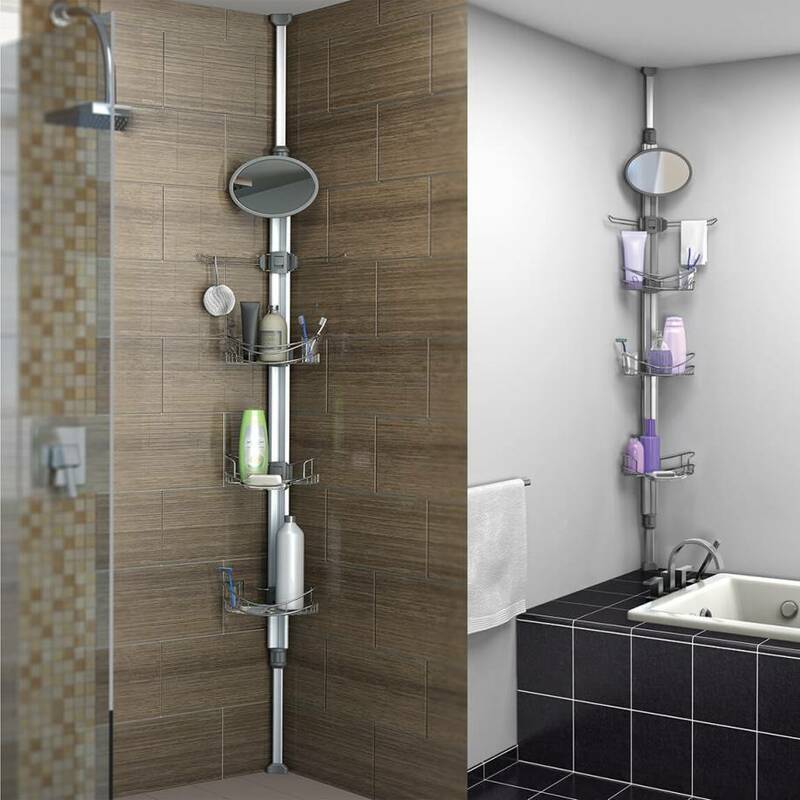 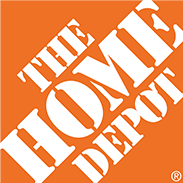 Easily adaptable for optimal use, this is the right choice to accommodate all your bath products.